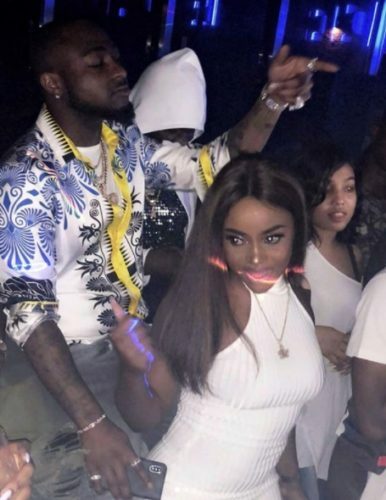 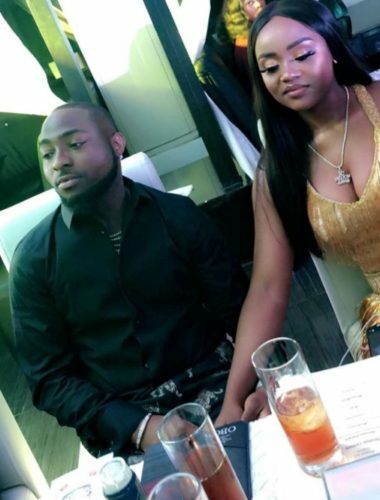 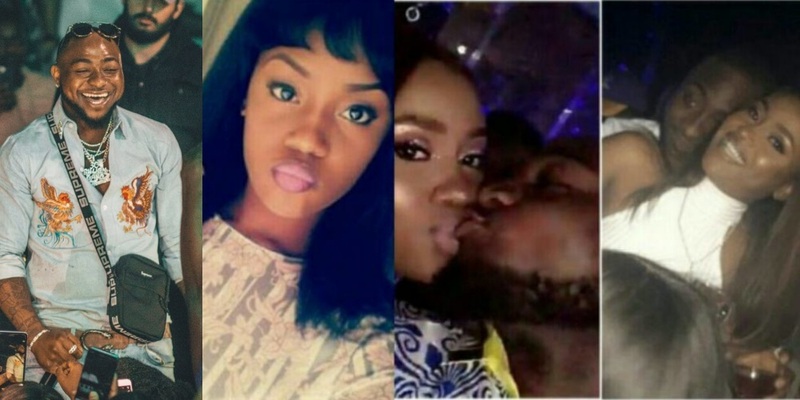 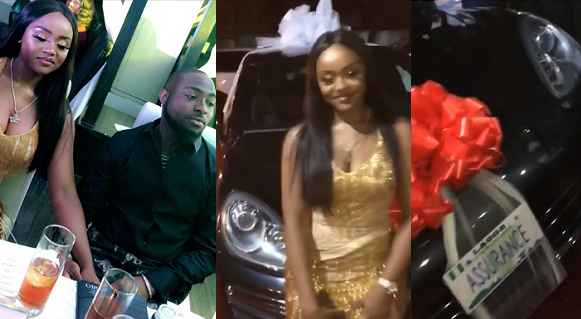 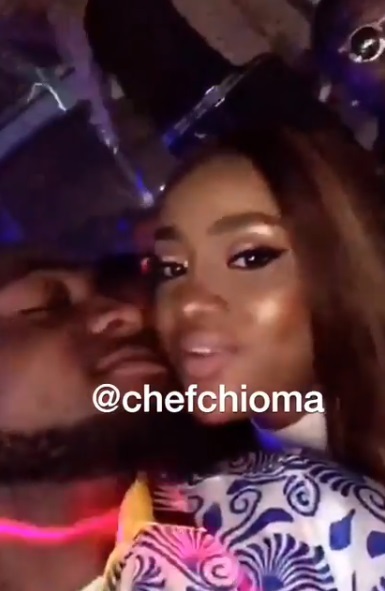 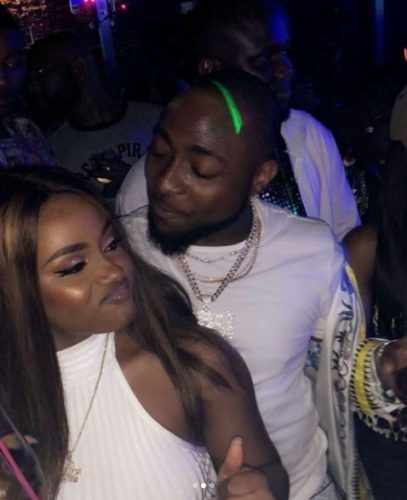 Nigerian superstar singer, Davido shows how much he loves his girlfriend chioma as he shuts down club Cubana celebrating her birthdayparty. 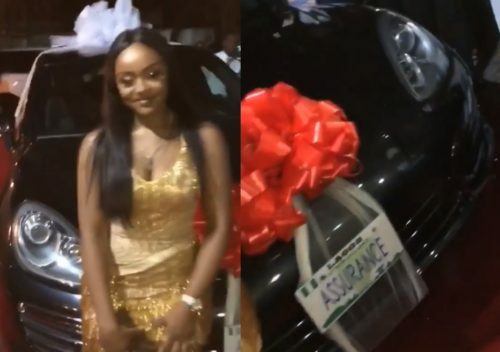 The singer released a single ‘Assurance’ yesterday ahead of his girlfriend, Chioma Avril’s birthday celebration. 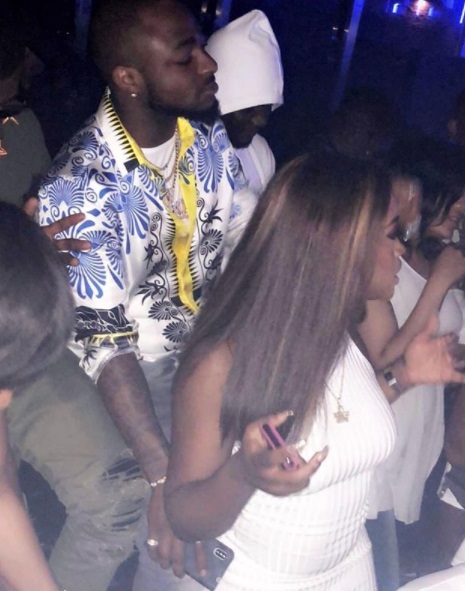 In a gesture of love, he shut down Cubana club in Lagos as he was celebrating his girlfriend’s birthday. 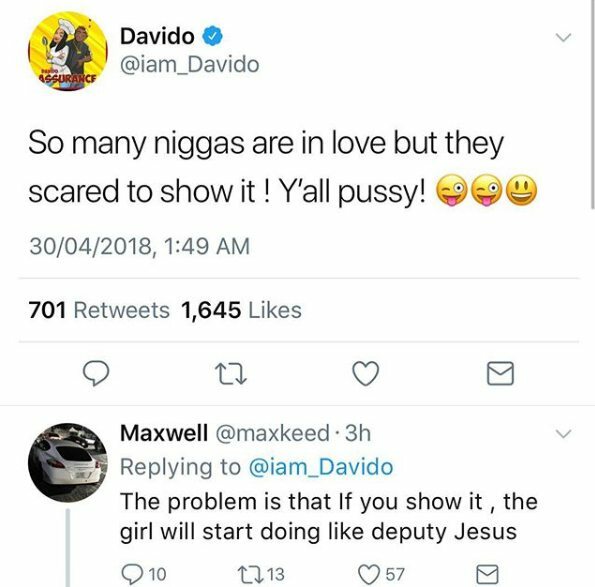 “Some people are in love but are scared to show it, i am in love”.